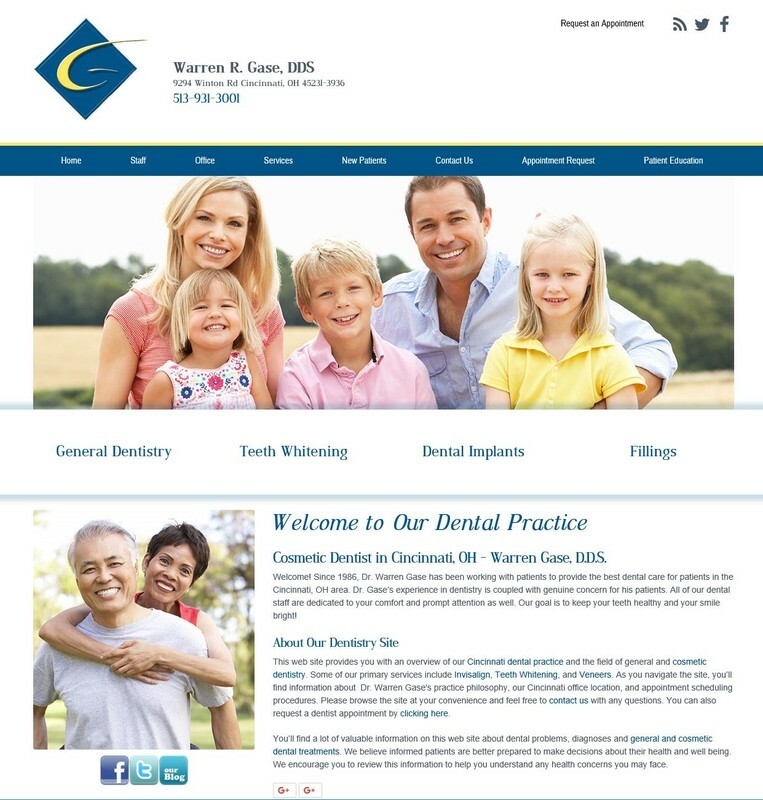 Since 1986, Dr. Warren Gase has been working with patients to provide the best dental care. Our goal is to keep your teeth healthy and your smile bright! Sleep apnea is a chronic disorder in which one repeatedly stops breathing during the night. Oxygen level of the blood drops, the heart rate increases, and sleep becomes disrupted. We can help! Contact us to set up an appointment or ask any questions regarding Sleep Apnea.